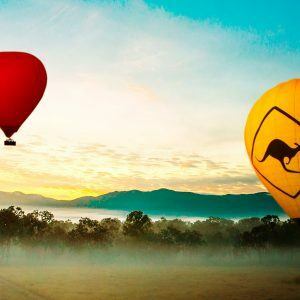 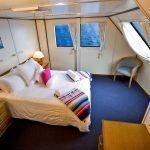 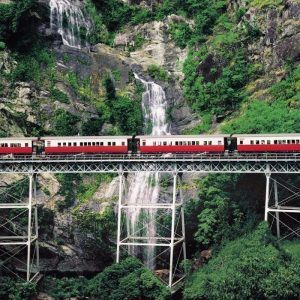 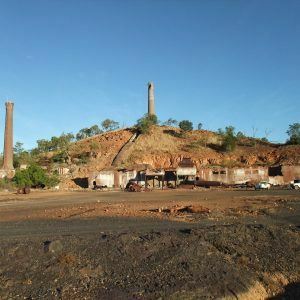 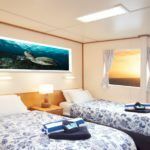 Indulge in our luxury tours with Top Deck Club on the Great Barrier Reef, Kuranda Railway & Skyrail Gold Class and Extended Hot Air Ballooning. 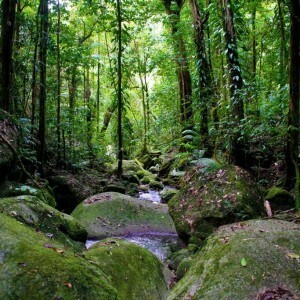 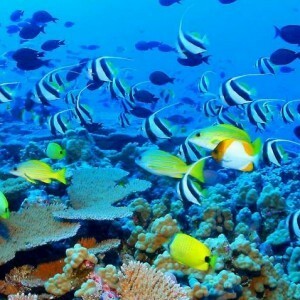 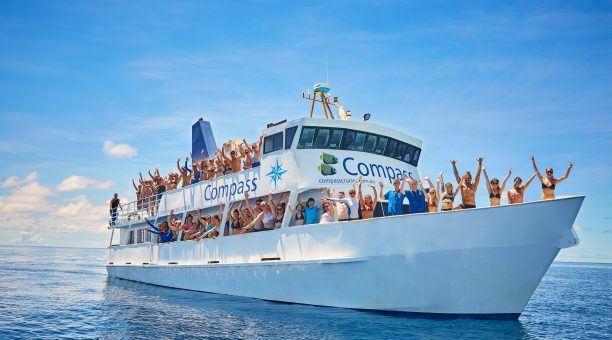 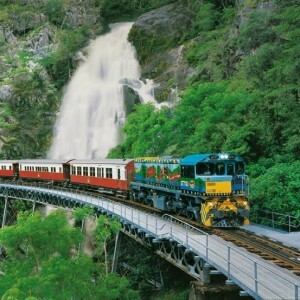 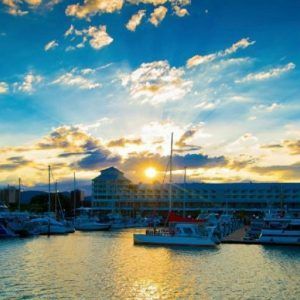 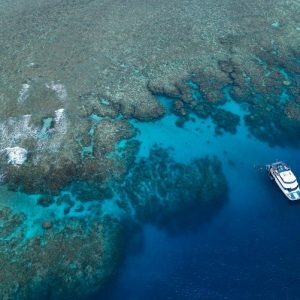 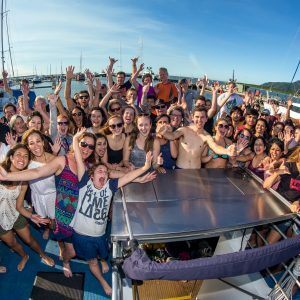 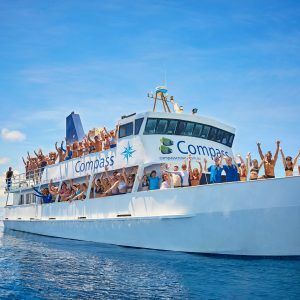 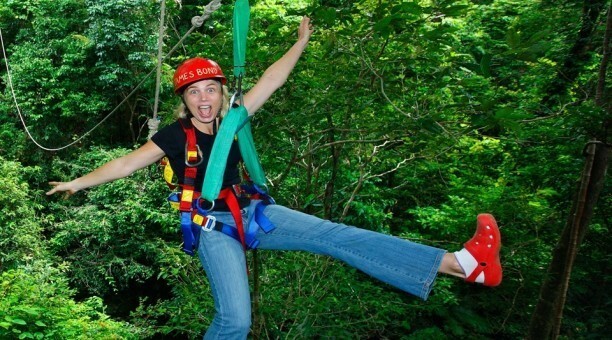 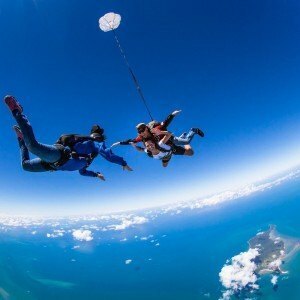 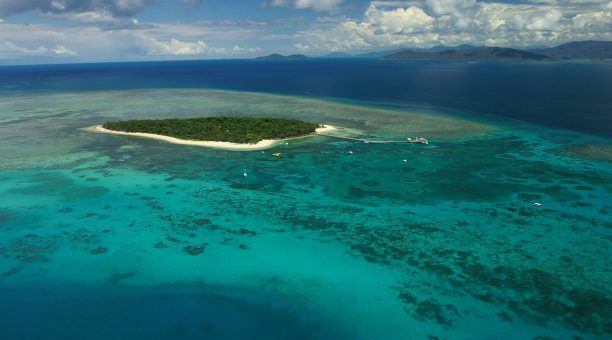 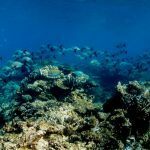 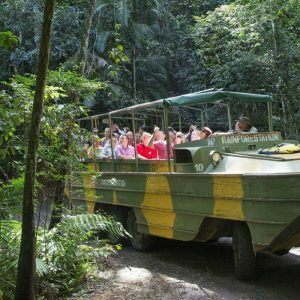 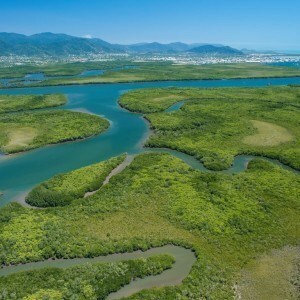 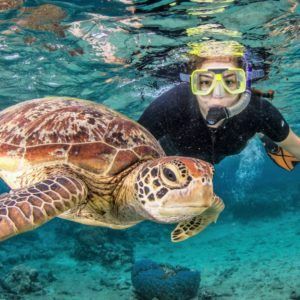 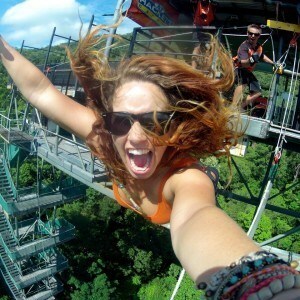 See what the highlights Cairns Tropical North has to offer with this adventure filled itinerary! 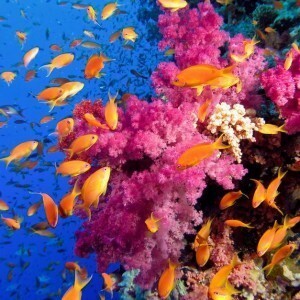 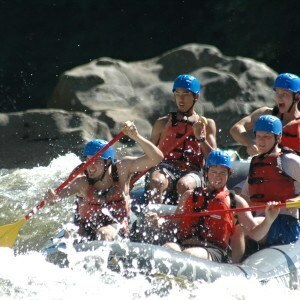 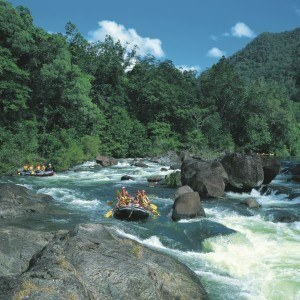 See the Daintree Rainforest go White Water Rafting on the Tully River and see the Great Barrier Reef! 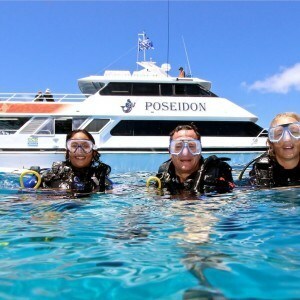 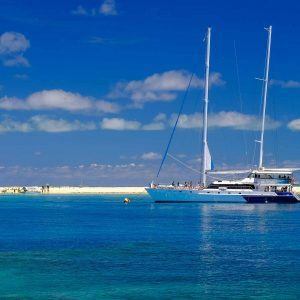 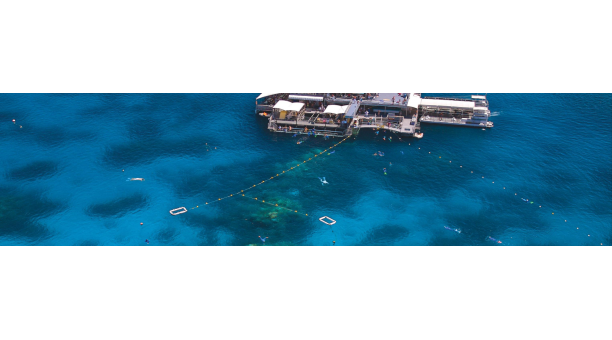 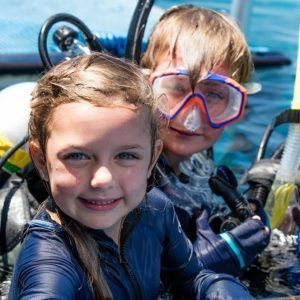 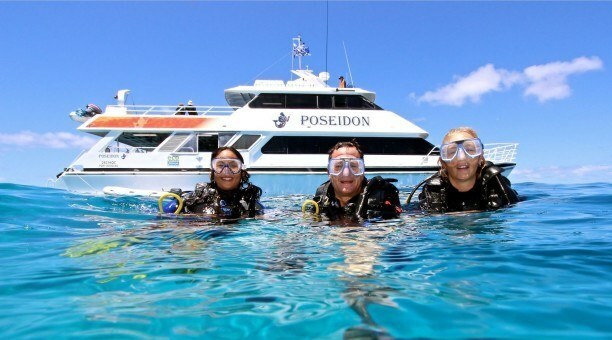 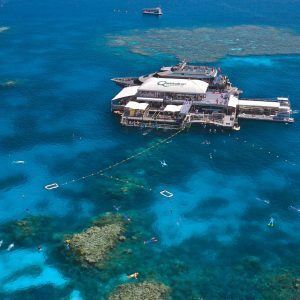 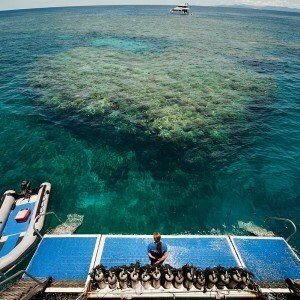 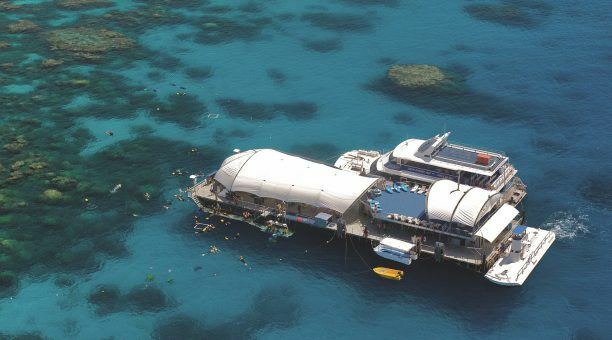 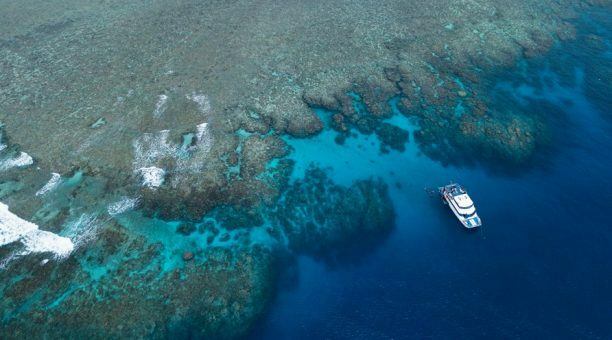 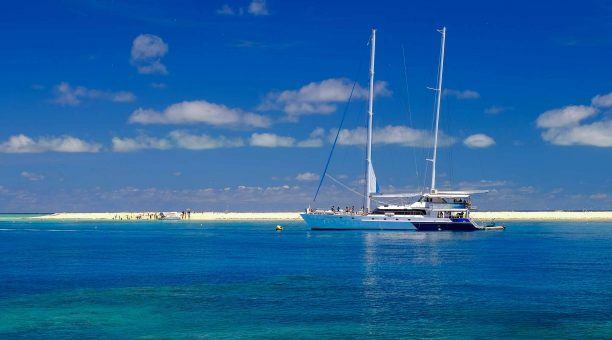 Enjoy a great day on the Outer Barrier Reef at our family-friendly pontoon.